Should I sell my Peninsula home? Running Man is a community located in York County. 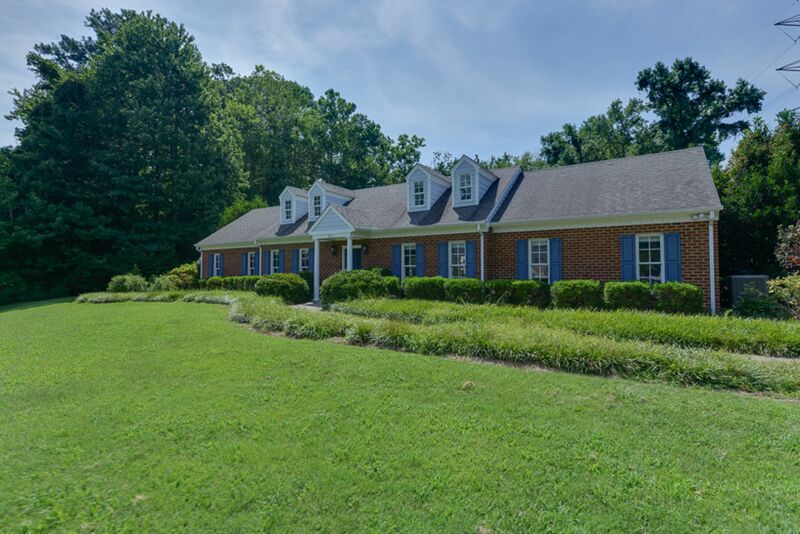 It is minutes from Langley AFB and from Nasa and is conveniently accessible from Victory Blvd. and Big Bethel Road. The neighborhood is zoned for Mount Vernon Elementary School, Tabb Middle School, and Tabb High School. 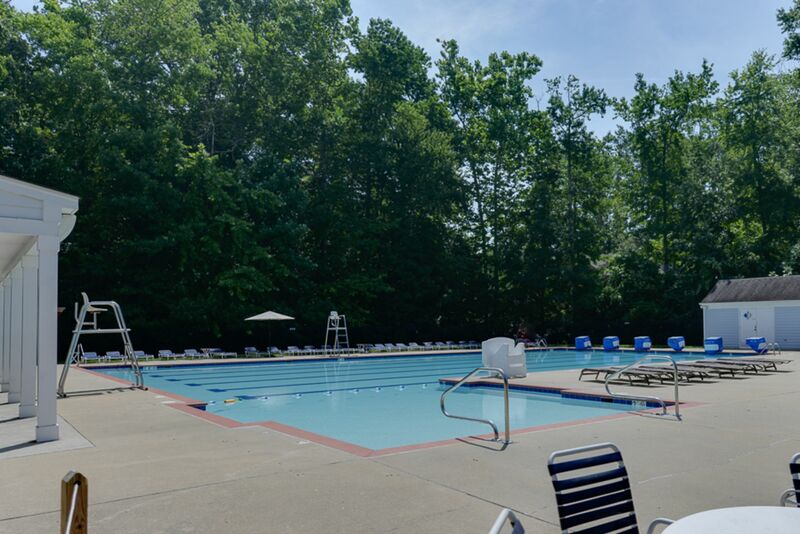 Running Man boasts two playgrounds, walking trails, a neighborhood pool, and a clubhouse. The pool has a very active swim team, The Running Man Manta Rays. © 2018 REIN, Inc. Information Deemed Reliable But Not Guaranteed. The listings data displayed on this medium comes in part from the Real Estate Information Network, Inc. (REIN) and has been authorized by participating listing Broker Members of REIN for display. REIN's listings are based upon Data submitted by its Broker Members, and REIN therefore makes no representation or warranty regarding the accuracy of the Data. All users of REIN's listings database should confirm the accuracy of the listing information directly with the listing agent. © 2016 REIN. REIN's listings Data and information is protected under federal copyright laws. Federal law prohibits, among other acts, the unauthorized copying or alteration of, or preparation of derivative works from, all or any part of copyrighted materials, including certain compilations of Data and information. COPYRIGHT VIOLATORS MAY BE SUBJECT TO SEVERE FINES AND PENALTIES UNDER FEDERAL LAW. REIN updates its listings on a daily basis.